I've been to 3 other food banks including one I volunteered 5 hours a week at for a year. As far as food goes; this is the best one of the 4 in my experience. As a currently able bodied male w/o dependents down on his luck; I was treated with respect and was very thankful for the awesome big box full of food! Disgraceful. I've visited this pantry once, and was insulted. I had to throw away 80% of what I was given because everything was rotten. I'm not talking items that were past the best before use date, but actual spoiled, unedible perishables. The toiletries were USED. I've never been so insulted. My family needed a little help getting by, and we're treated no better than pigs at at trough. The amount of money this place makes alone from 100% profit at its store, not including monetary support from the community that's constantly running fund racers, and you people can't treat your consumers with respect and dignity. SHAME ON YOU. Your opinion matters. Leave A Review Or Edit This Listing for Seneca County House of Concern. We always need more information on our pantries. 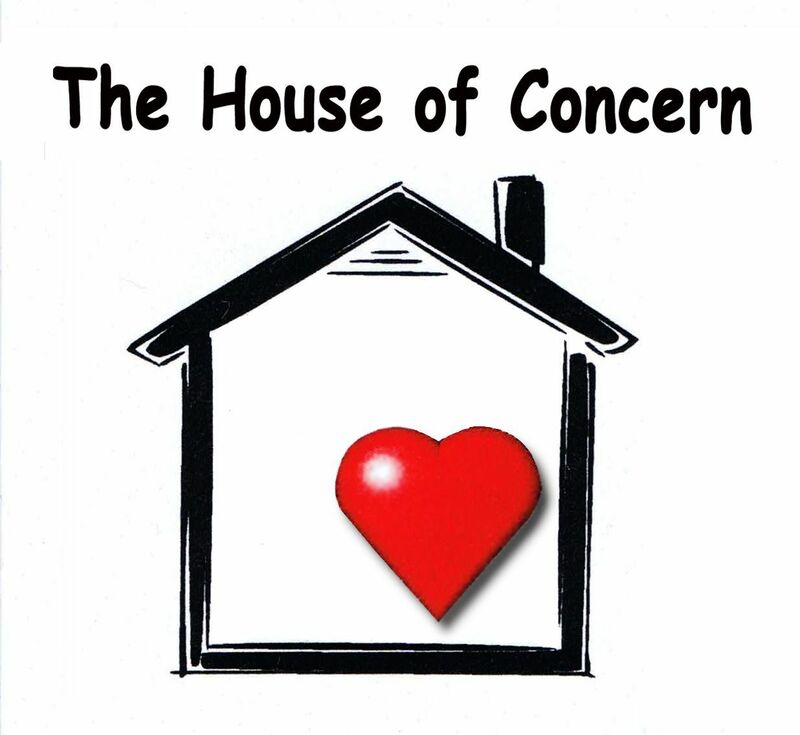 If you know of any details, volunteer information, website, hours or more description information about Seneca County House of Concern please add a comment (below the map on this page), with information. We will then display this for all visitors on this page.